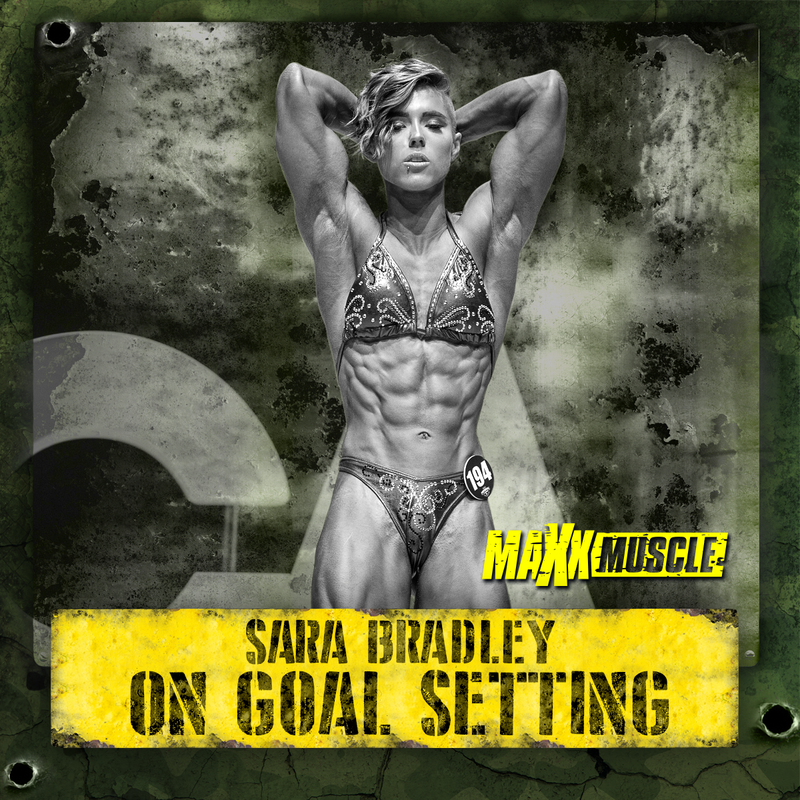 Goal setting: A simple guide to setting realistic and achievable goals. Specific – make sure your goal is well defined and too the point, or something that would be clear to anyone that has a basic knowledge of the goal in hand. Measurable – how are you going to measure your success in relation to the goal?? This could be a specific drop in weight, or to lift a certain weight within a few weeks of training. Achievable – be honest to yourself, are the goals you’re setting yourself something you can do. Creating goals that may be slightly unachievable can lead to a negative mindset. This can be due not achieving what you have set yourself to do, aim high but do so within reason! Realistic – This is very similar to making sure the goals are achievable, make sure they’re also realistic. For example, don’t set yourself to do a 200kg deadlift within a week of starting the gym! Timely – And finally make sure you give yourself a reasonable time length in which you aim to achieve the goal. A common amount of time that many people utilise can be anywhere between 4-12 weeks but make this a time length that suits you! Don’t just use a random time length that you’ve seen other people use! Once you have a rough idea of the goal you want to achieve, remember to write it down and stick it somewhere you can see it every day. This way it can act as a form of motivation and can constantly remind you of what you want to achieve. I found this very useful in the last 2 weeks of prep!! Always remember why you started in the first place! Munson, S. A., & Consolvo, S. (2012). Exploring goal-setting, rewards, self-monitoring, and sharing to motivate physical activity. PervasiveHealth, 2012, 2532.